Blog When Should You Go to Florida Rehab for Safe Detox from Meth? When Should You Go to Florida Rehab for Safe Detox from Meth? It is inexpensive, easy to find, and has been a leading cause of addiction-related health crises throughout Florida since the 1990s. Methamphetamine dependence is not something to take lightly. Although you can safely detox from meth at home, some situations call for medically assisted detox through drug rehab in Florida. Caring, experienced medical professionals can help you through it safely. What Happens During Methamphetamine Detox? Crystal meth is a stimulant with psychoactive properties. The effects of the drug can happen almost immediately after use and some people become addicted almost as quickly. The detoxification process varies depending on how long you have used the drug and many other factors. Detox usually takes between three and 15 days, according to the addiction blog, Quitting Crystal Meth. It is uncomfortable at best and painful at worst. However, unlike some opioids, ridding the drug from your system does not normally include any life-threatening effects. Symptoms will decrease over time, but some of them, especially cravings, can persist for weeks. What are Some of the Health and Safety Risks of Detox at Home? Depression and suicidal thoughts rank fairly high on the list of serious concerns. If you live alone or do not have support, these symptoms can grow from challenging to serious threats to your well-being. Perhaps the most dangerous risk is for people who have more than meth in their system. Many people who are addicted to crystal meth also use drugs such as marijuana and opioids. Although meth detox is not life-threatening, opioid withdrawal is entirely different. With meth and opioid withdrawal combined, you could face symptoms that threaten your long-term health, your likelihood of successful detox, and even your life. Supportive medical care can help minimize the risk of relapse when cravings intensify. How Can You Decide Whether to Enter Medically Assisted Detox? In many drug addicts, treatment specialists uncover an underlying condition of which the addict was not previously aware. Some have untreated bipolar disorder, ADHD, or any of a number of psychological conditions. There is also the possibility of serious disease such as HIV for people who use needle drugs in addition to meth. Beyond these health concerns, the risk of relapse is enormous during detox when withdrawal symptoms are at their worst. Instead of reaching for the drug that caused your pain, you could reach out and find help to defeat it. What Help Can Drug Rehab in Florida Provide? Medically assisted drug detox is the safest way to rid your body of any chemical substance. 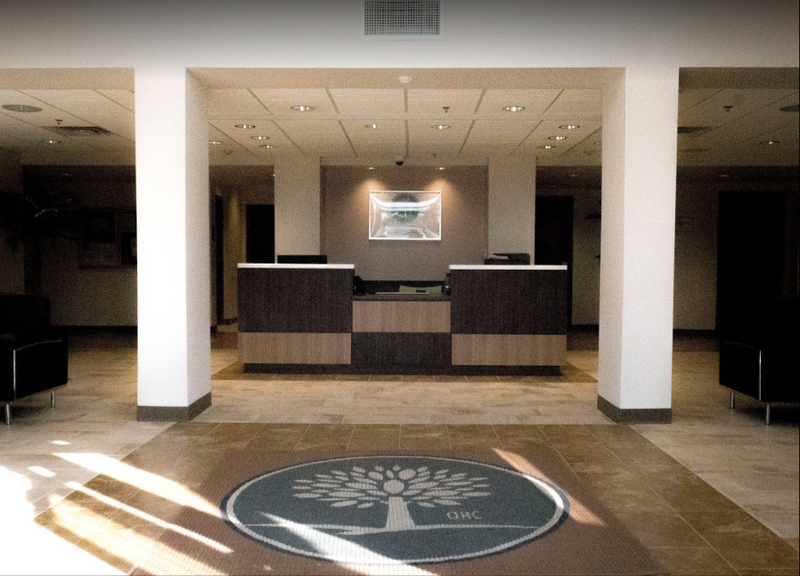 In a clean, comfortable environment, you will get support from medical professionals who understand every stage of detox and can provide you with both emotional comfort and medical care to ease any pain and manage symptoms. Some medications may be administered to help manage symptoms. For example, benzodiazepines may be appropriate for controlling anxiety and antidepressants may help with insomnia. Many people become incredibly hungry during meth detox, so you will also receive nutritious food, which is vital for your recovery. Crystal meth is one of a few drugs that an addict may detox from at home without serious health threats. However, that is not universally true. Many factors, including addiction to additional substances and a lack of help and support at home, make medically assisted detox the best choice. 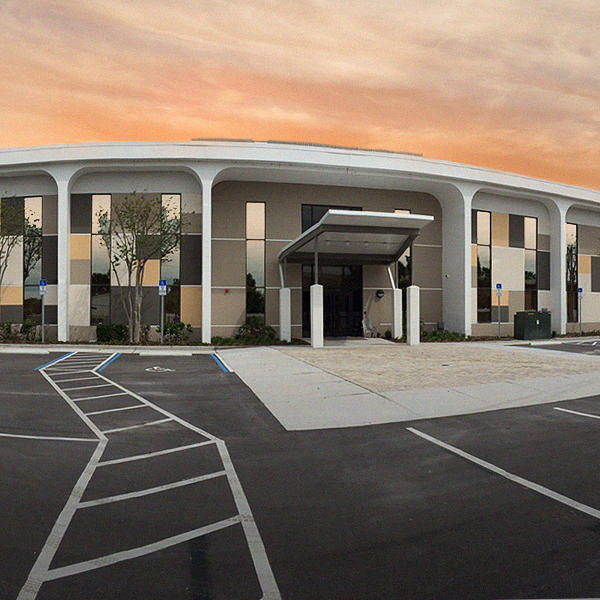 In a Florida treatment center, you will have the best of care around the clock. You will not have to suffer needlessly. Most important of all, you can transition seamlessly into drug rehab in Florida, which maximizes your chances of long-term success. Although in many cases you can detox without help, there is no reason to endure meth withdrawals alone. Contact us to learn about medically assisted detox and a range of treatment options curated especially for your needs.